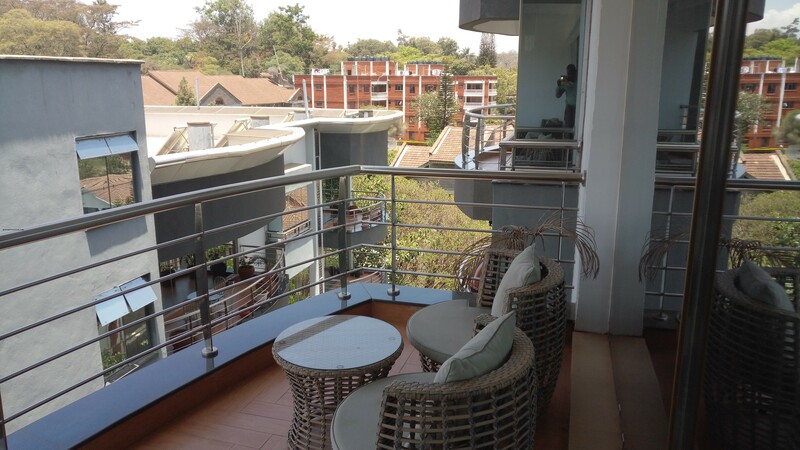 This charming superior furnished luxurious apartment, located in the beautiful area of Riverside Drive, offering spectacular views over the Valley. 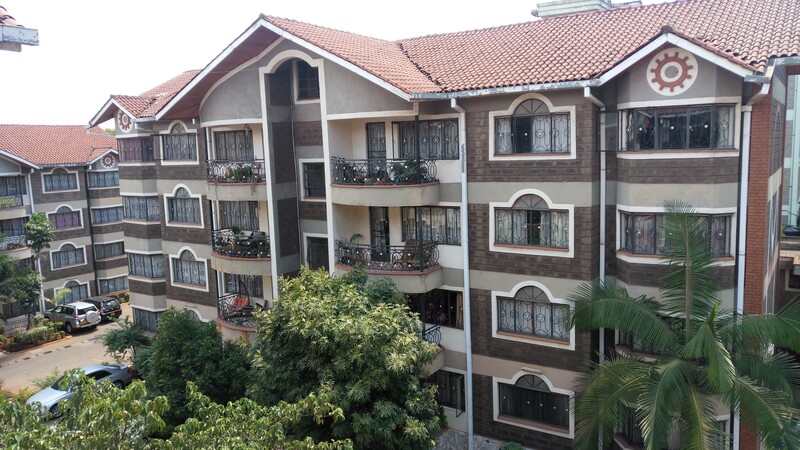 Situated in a modern classy complex in this sought after neighbourhood of Riverside Drive. 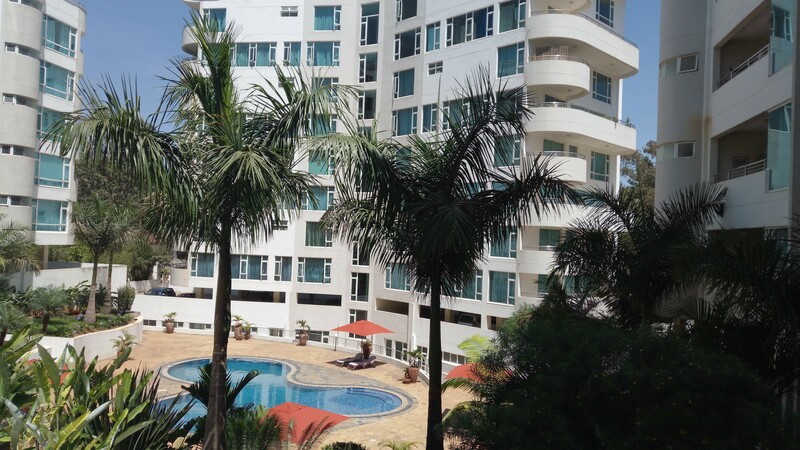 Capacious apartment with every feature dedicated to tender luxury and comfort. 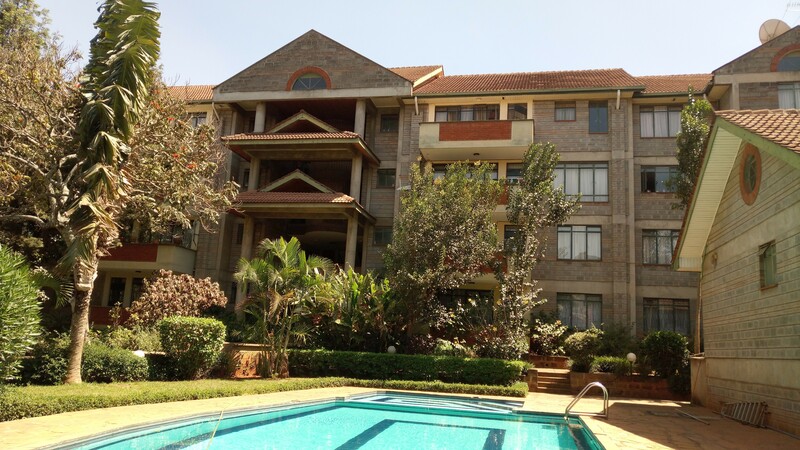 This establishment is located in Nairobi’s prime upmarket estate and boasts of breathtaking views and a safe and secure location. 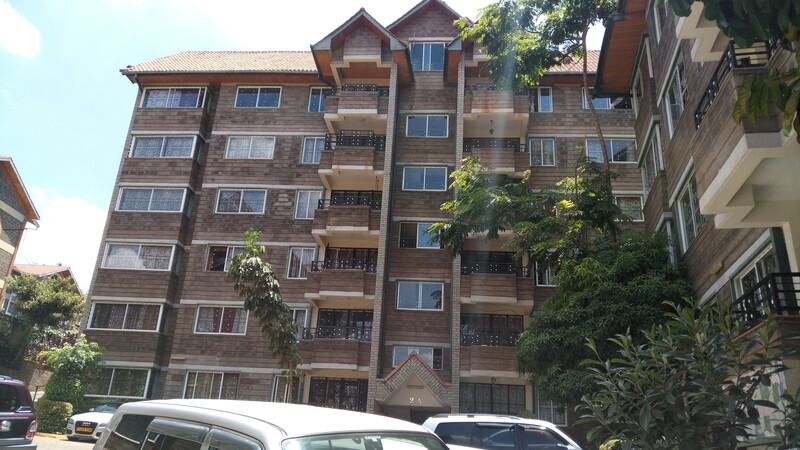 This delightful immaculate apartment complex presents an unparalleled lifestyle. This lavish contemporary apartment has been designed to maximise light and views; sleek finishes and clean lines. 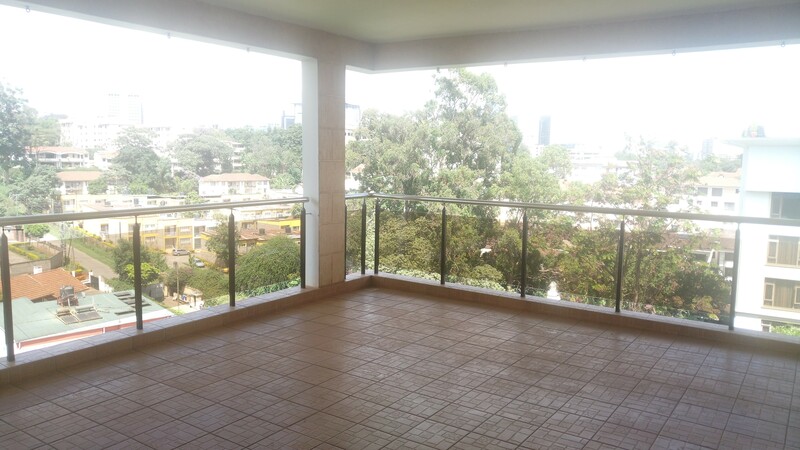 Situated in the renowned riverside drive, this spectacular three bedroom penthouse is definitely in a class of its own. 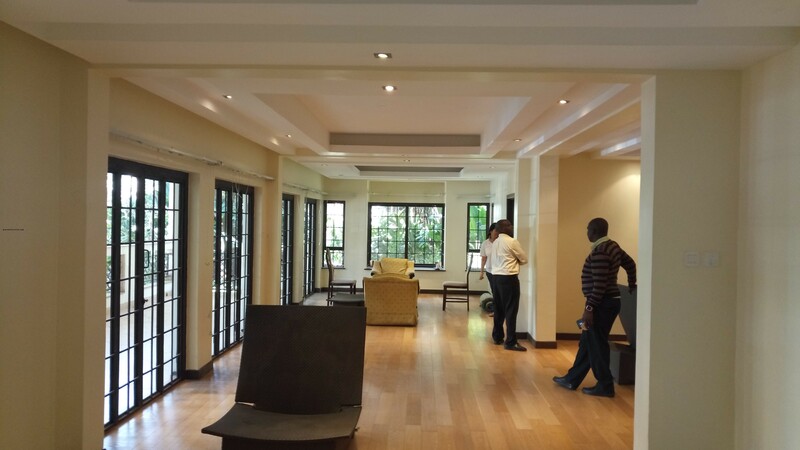 Sophisticated and spacious apartment with state-of-the-art finishes nestled in the elegant neighbourhood of riverside drive.